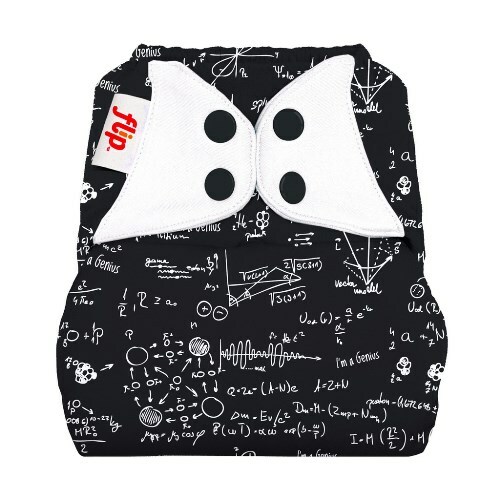 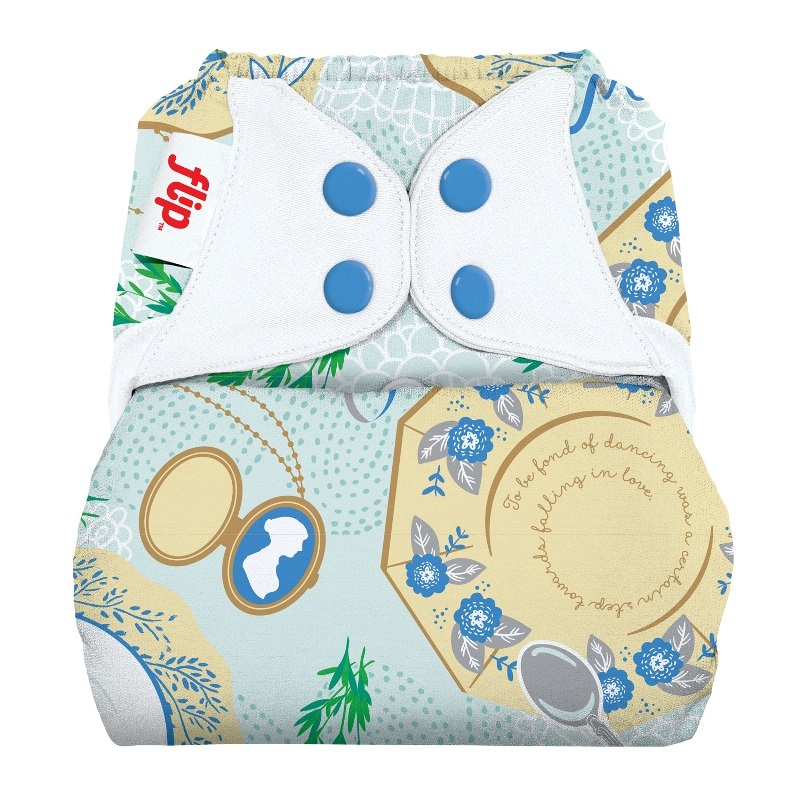 This item is a DIAPER COVER only. Inserts are sold separately. 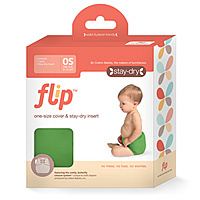 Flip Stay-Dry liners are made of 3 absorbent layers of microfiber and a smooth stay-dry suede that wicks away moisture from your baby's bum-keeping baby drier, longer. 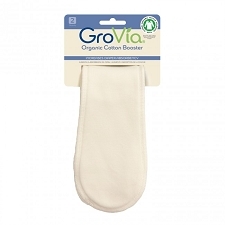 Flip Organic Inserts are very soft, ultra-absorbent and made from 100% Oeko-Tex® certified organic cotton. Simply fold one way for the small setting and fold the other for a medium/large setting. 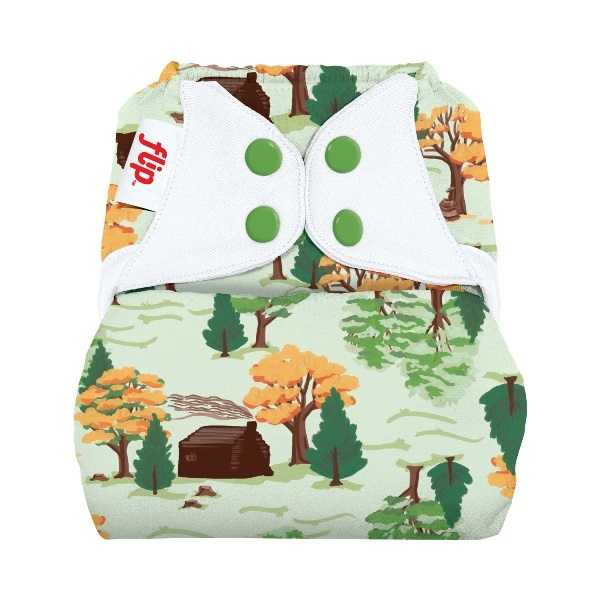 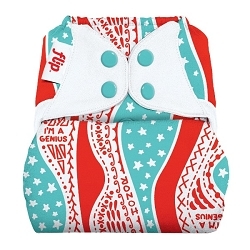 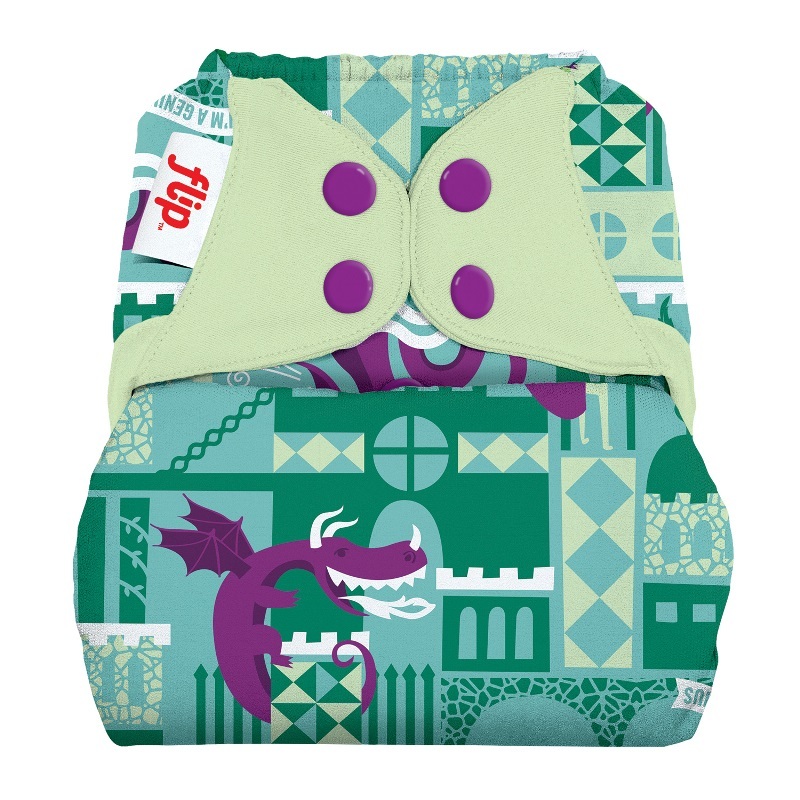 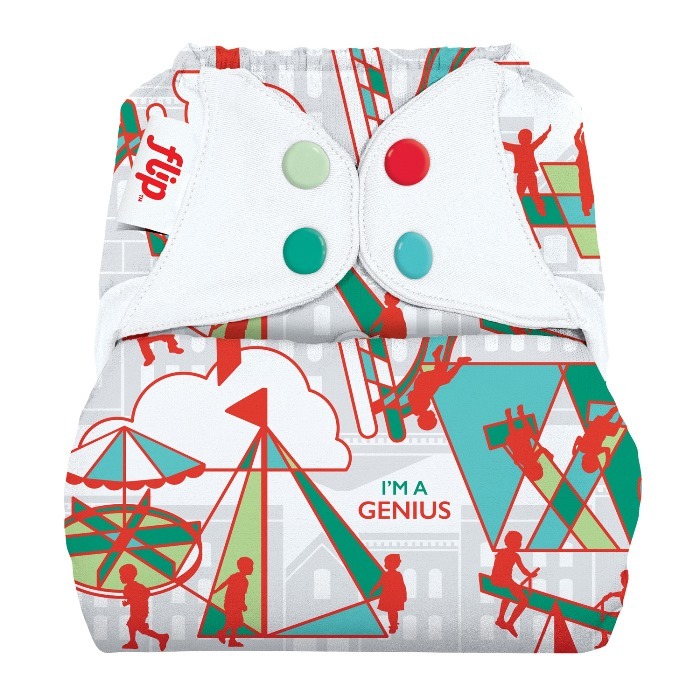 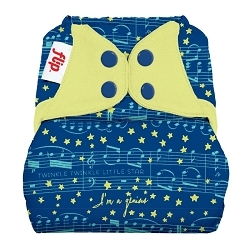 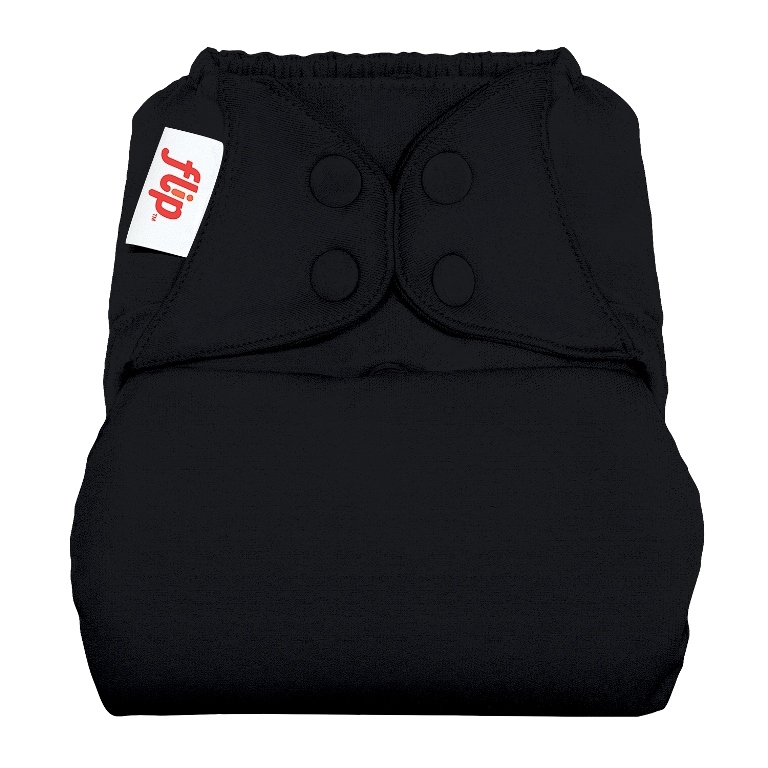 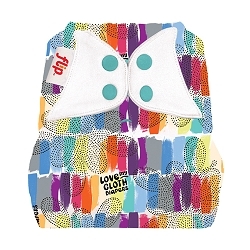 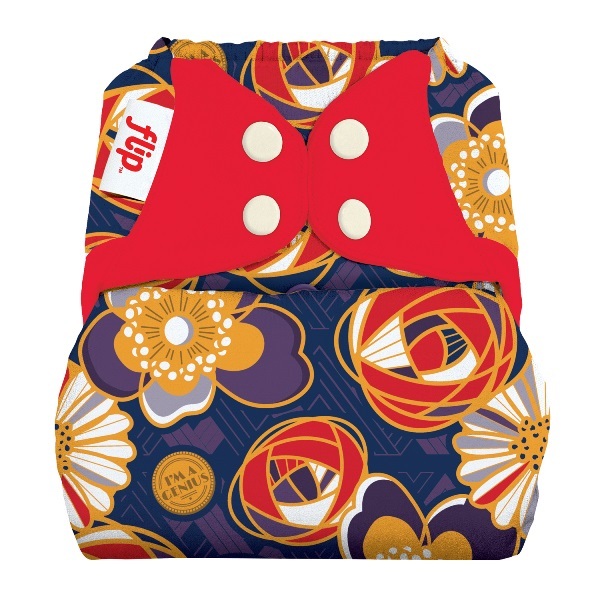 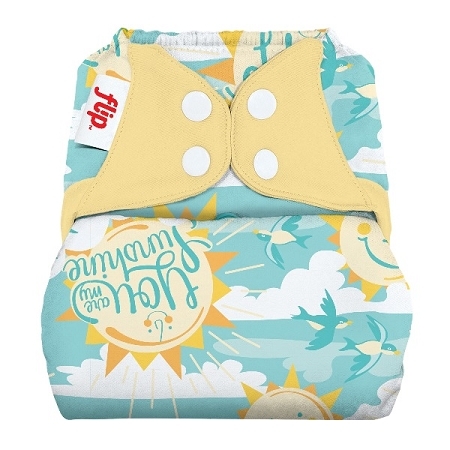 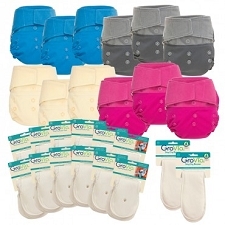 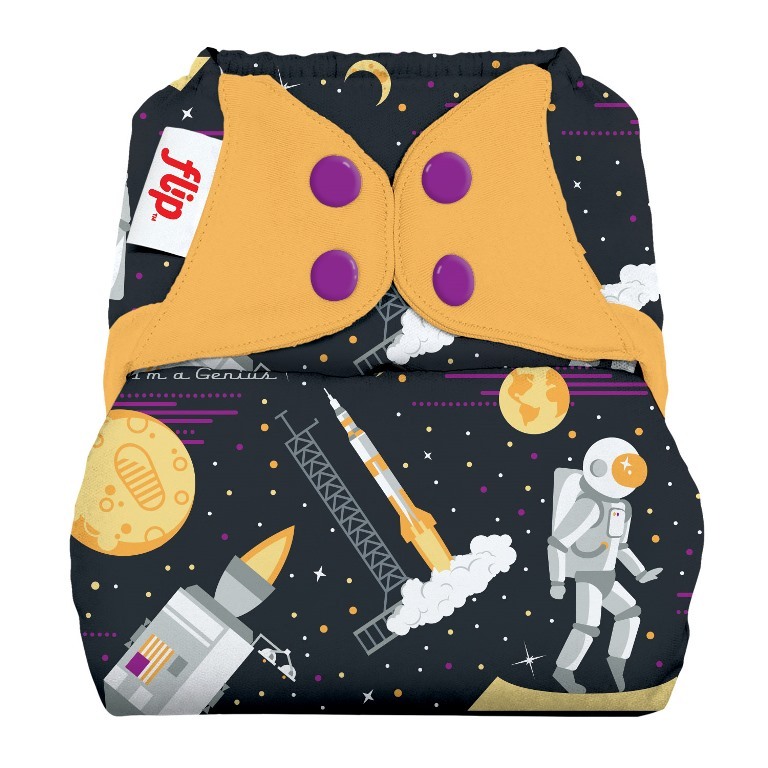 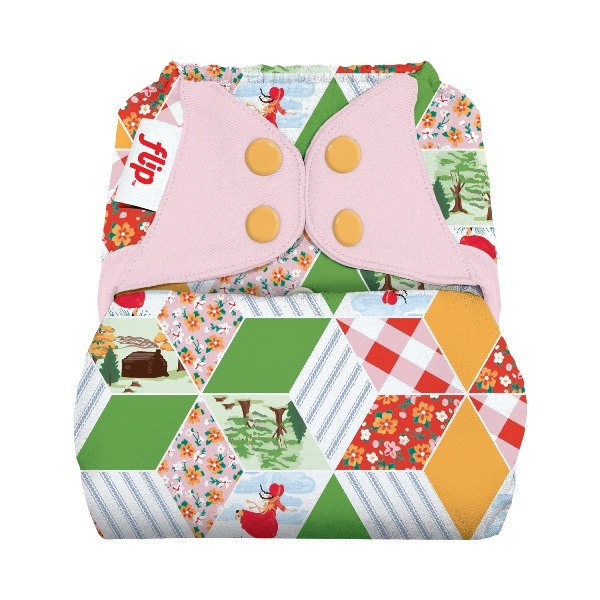 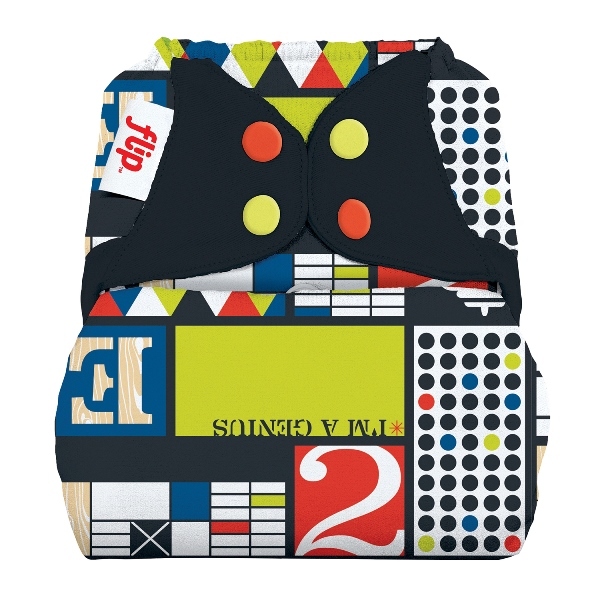 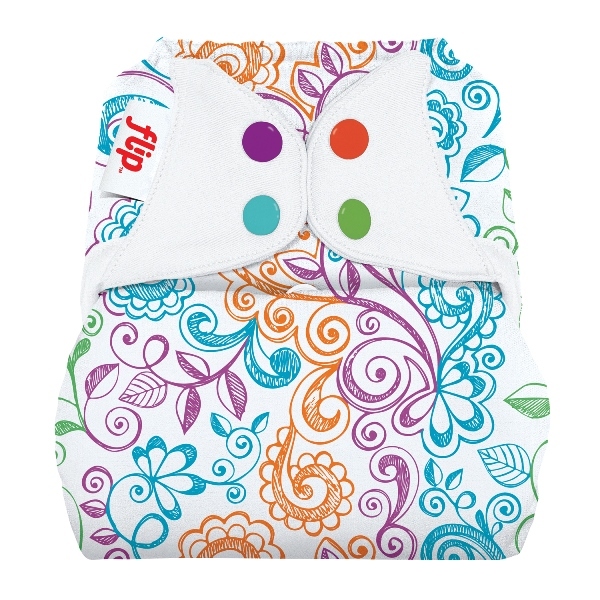 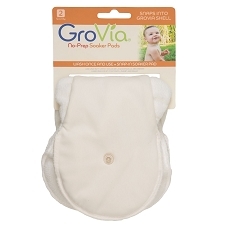 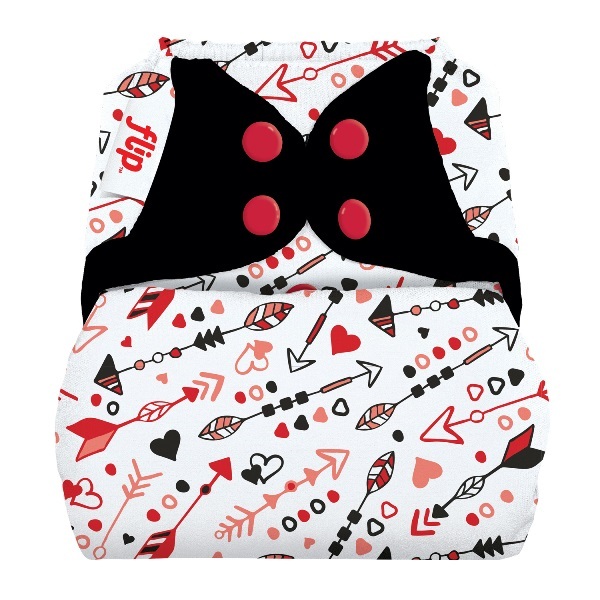 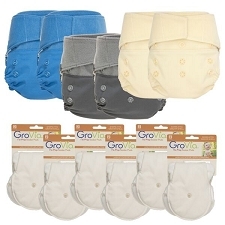 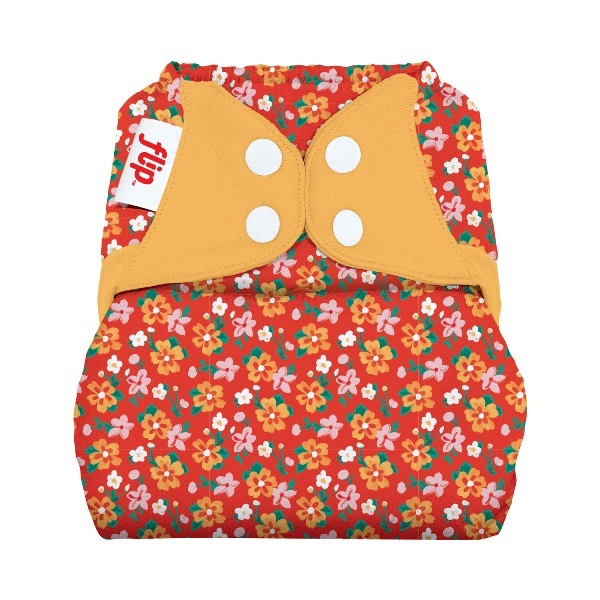 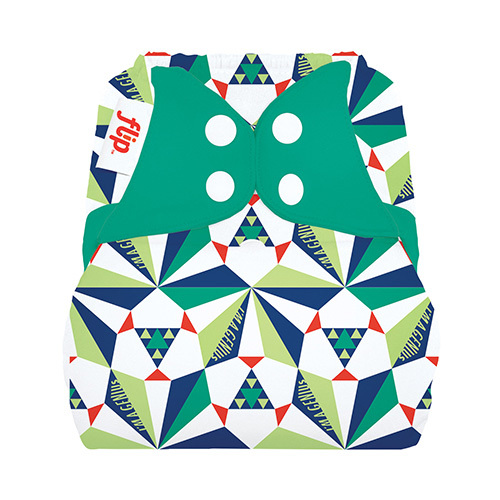 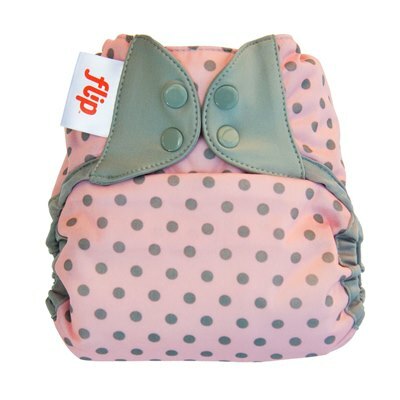 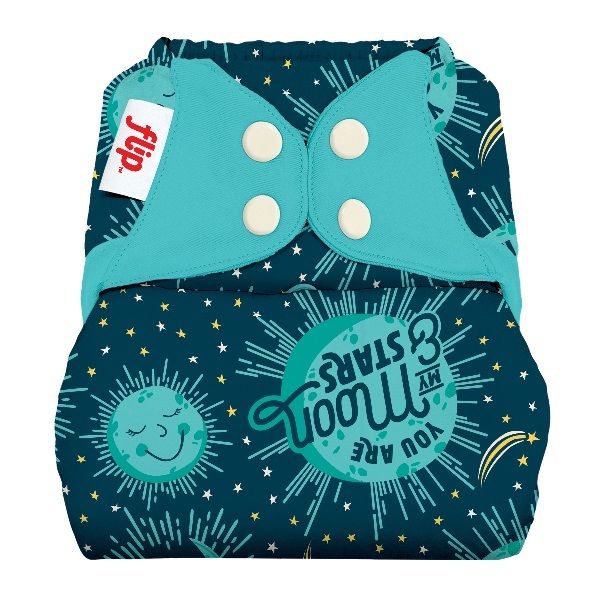 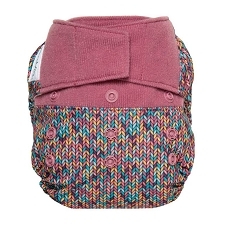 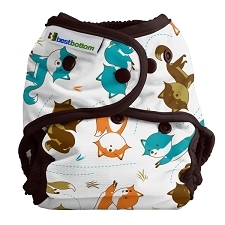 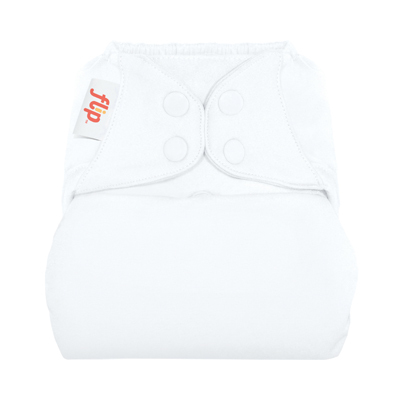 Flip Organic Inserts are ideal for a heavy wetting baby overnight.